Would you like to complete your PhD on an exciting project linked to educational neuroscience, which combines experience in both academic and commercial sectors? 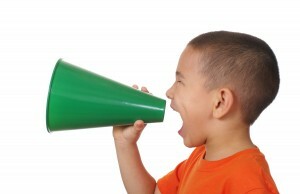 Under the supervision of Dr. Natasha Kirkham and Professor Denis Mareschal, this studentship will be focussed on understanding the impact of ambient or environmental noise on early learning in a classroom environment, and will be run in collaboration with our partner on the project, Cauldron (http://cauldron.sc), a resource-developer for online experiments This project will require coding/programming experience and we encourage students with both developmental and cognitive science backgrounds to apply. 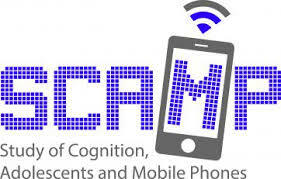 Under the supervision of Dr. Iroise Dumontheil and Professor Michael Thomas, this studentship will focus on the investigation of executive functions during adolescence, and their association with technology use and academic outcomes, using data from the Study of Cognition, Adolescents and Mobile Phones (www.scampstudy.org). The student will perform analyses on a large dataset and will learn out to develop, program and administer psychological online testing with our partner on the project, Delosis (https://www.delosis.com/home.html). We therefore encourage students with strong quantitative skills to apply for this studentship. Closing date for applications is 26th Feb 2016. Informal inquiries can be made to Iroise Dumontheil: i.dumontheil@bbk.ac.uk. Further details here.